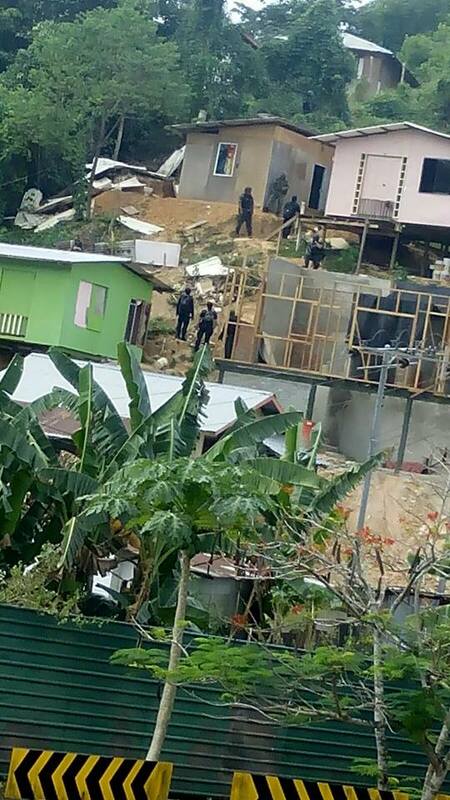 KOTA KINABALU: Sabah police arrested 520 individuals in a massive joint operation to weed out criminal elements at one of the biggest settlements for immigrants in the state. Six of those arrested, including a woman, were nabbed for investigation under the Security Offences (Special Measure) Act 2012. State police commissioner Datuk Abdul Rashid Harun said the six, aged between 19 and 50, were suspected to be informers to foreign criminals. KOTA KINABALU: Sabah police arrested six informers during an integrated operation at the Telipok settlement on Saturday. They were among the 520 people arrested in the operation. 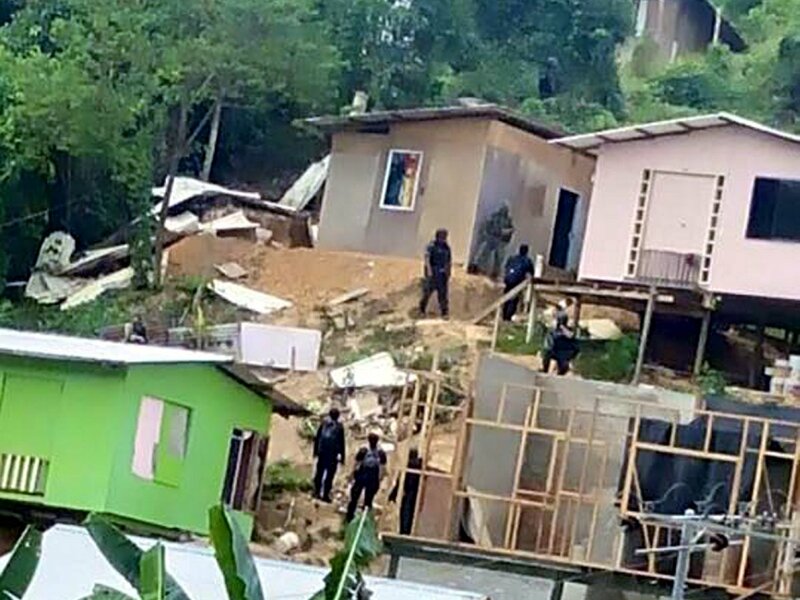 Sabah Police Commissioner Datuk Abdul Rashid Harun said the informers are believed to have provided information and assistance to cross border criminals here. 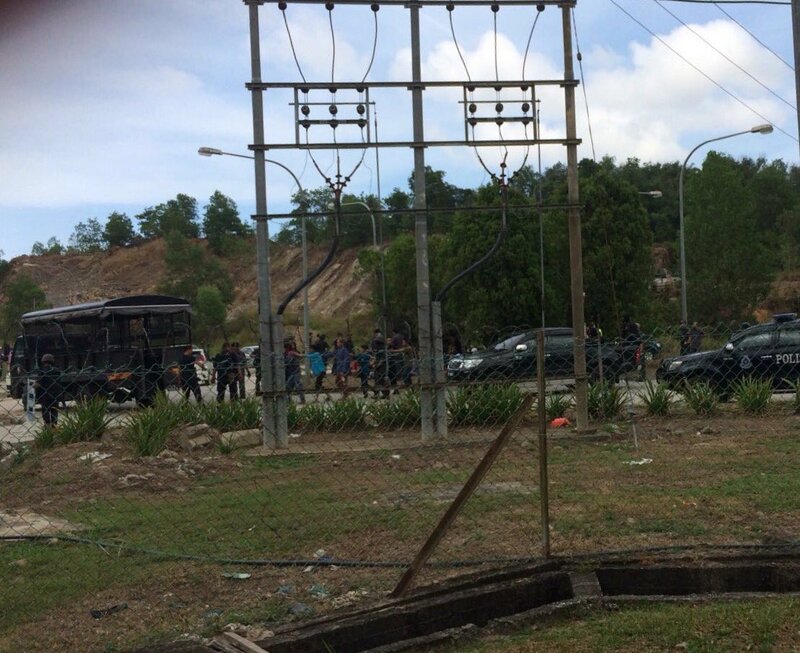 “These six, aged between 19 and 50, will be investigated under the Sosma,” he said. We also excited to know more this operation. 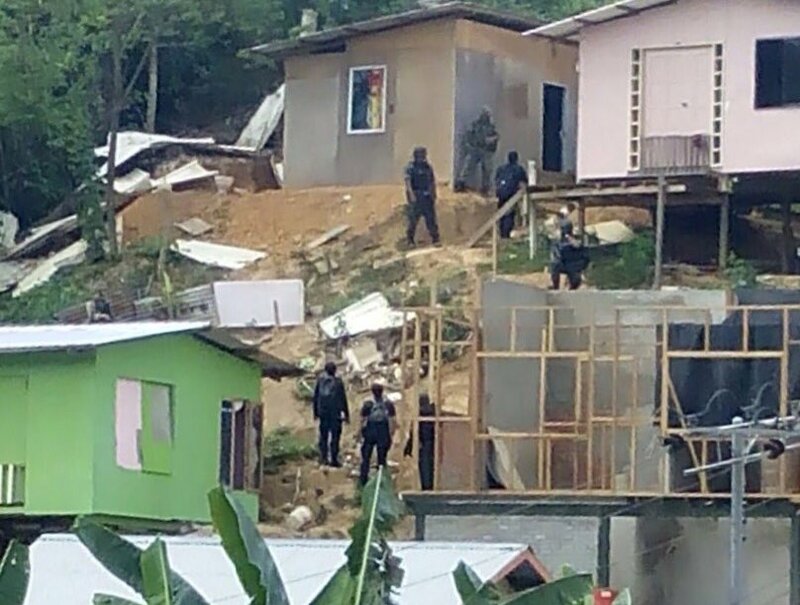 Police raid Telipok refugee settlement this morning. 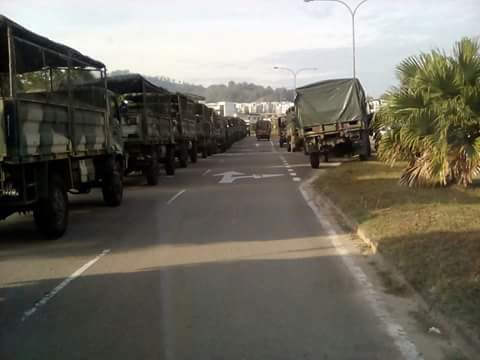 KOTA KINABALU: A massive pre-dawn operation was carried out in the notorious Filipino refugee settlement in Telipok, Saturday. 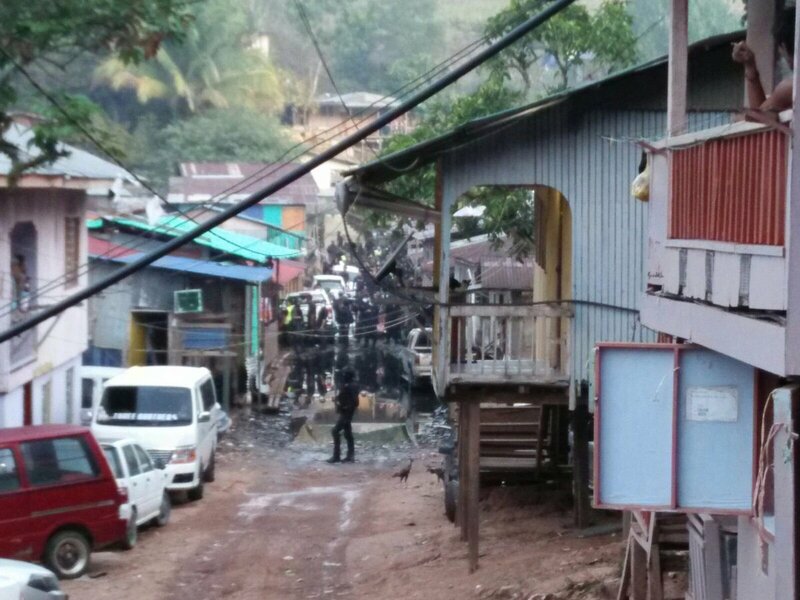 It could not be ascertained yet if the security forces were targeting extremist elements linked to the Abu Sayyaf group or Islamic State (IS). 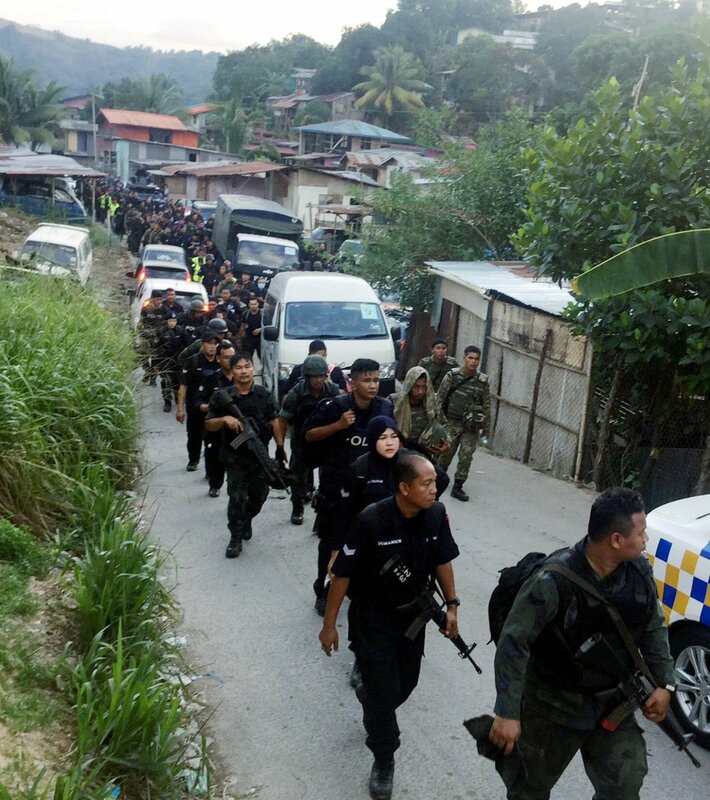 This entry was posted in Uncategorized and tagged police security forces raid tepilok settlement Sabah, sabah security, tepilok. Bookmark the permalink.